When the punk rock came into limelight, the demand for abnormal hair colour suddenly sky rocketed and that’s where Crazy Colour made its mark. Crazy Colours came up with state-of-the-art semi-permanent hair dyes in more than 30 shades that rocked the customers looks. 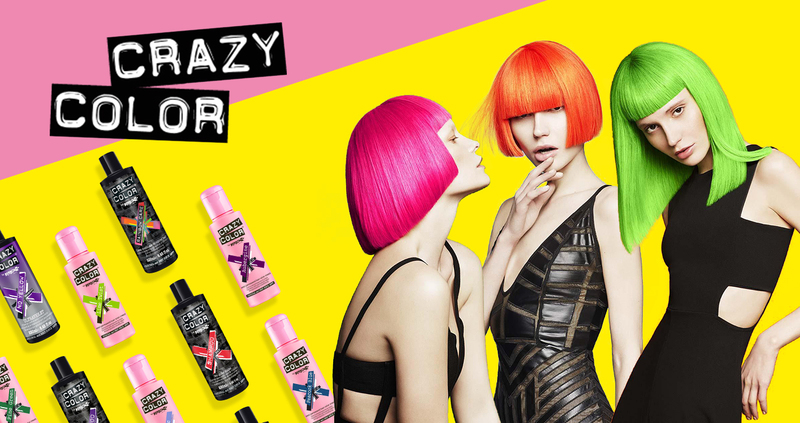 Crazy colours became overnight sensation with their colours in iconic pink bottles and shades to suit every occasion and need.